The Community Support Center is currently looking for volunteers to help clean and sort donations. For more information contact 406-683-6106. Consider adding us to your shopping cart and .5% of your purchase will be donated to the Women's Resource Center. Follow this link and shop often! communication skills and relationship building skills. 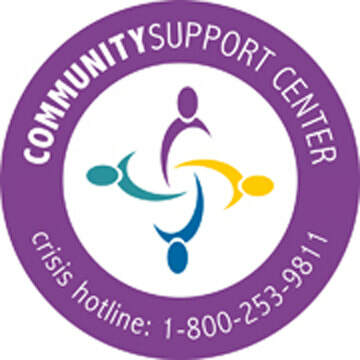 ​Thanks for visiting the Community Support Center's website. We are constantly updating our website with new information. The primary purpose of this website is to be a community hub. We post events of importance to Beaverhead County. The Community Support Center is a 501(c)3 non-profit dedicated to victims of intimate partner violence and sexual assault.